Breaking through to new levels in your live and business require 3 elements: Discipline, Consistency and Persistency. 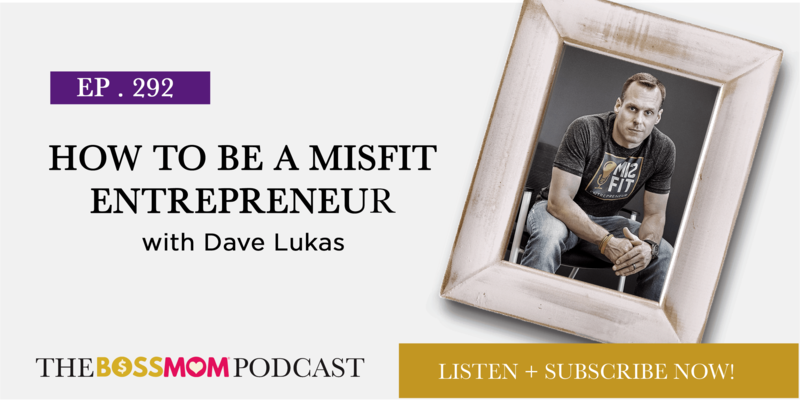 Misfit Entrepreneur Dave Lukas joins us to share how to take control of your life, build daily routines that work for us, and why we should all stop trying to be a jack of all trades. While building his career a sales and office turnaround expert for a Fortune 500 company, Dave also began investing in businesses on the side. “At one point I had 10 different side projects going. I wouldn’t recommend that for anybody. 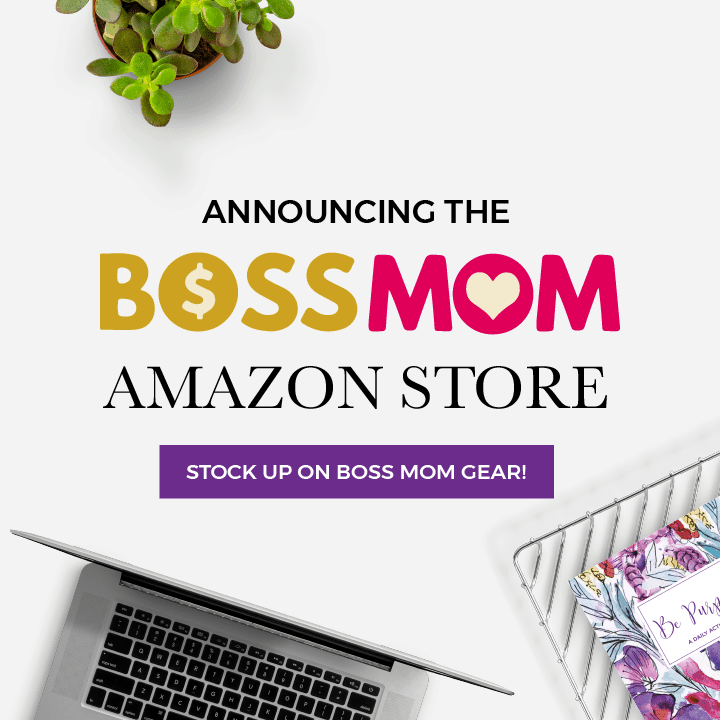 I couldn’t say no…I became a jack of all trades and a master of none. I was running 90 hours a week and none of them were really doing anything. I almost killed myself.” After taking a hard look at each business, he cut them down to the few ventures that stirred the most passion and excitement. These are the businesses he still runs today. Dave developed this philosophy after he and his wife adopted their daughter Hannah from China. “When people ask me why did I go to China to get my child, and I’ll answer, Because that’s where she was….Hannah was meant to be my child from the beginning… You can’t tell me that there’s not some type of higher power that puts us on a path.” As a result, Dave came to believe that things work out the way they are supposed to, so why regret anything? Even the “bad things” that have happened brought you to where you are right now. The more structure and control you have over how you do things, the more you’ll be successful. “My days go from 5:30am to 5pm,” Dave explained, “that’s my typical day when I’m not traveling. Every single half hour is blocked for the things I need to do for that day.” Dave believes there’s a negative connotation around having control of things in your life (the phrase “control freak” being a perfect example). Yet taking ownership and control of your life is one of the most important things you’ll ever do. We all face adversity in life, no matter how successful we become or how well we raise and nurture our business. As Dave points out, “There’s always something coming up that you have to get around or go through.” When you face adversity, remember that it’s there for a reason. It’s a puzzle to solve. Stay calm, methodically work the problem, and trust that you’ll figure it out. Adversity is the advantage. Dave M. Lukas is a serial entrepreneur, best-selling author, investor, and Founder of the Misfit Entrepreneur Podcast. His companies have been on the INC 5000 List multiple times. He has been featured on radio, TV, and many top trade publications and web such as Forbes, INC, Yahoo! Finance, BTN, BTE, and others. 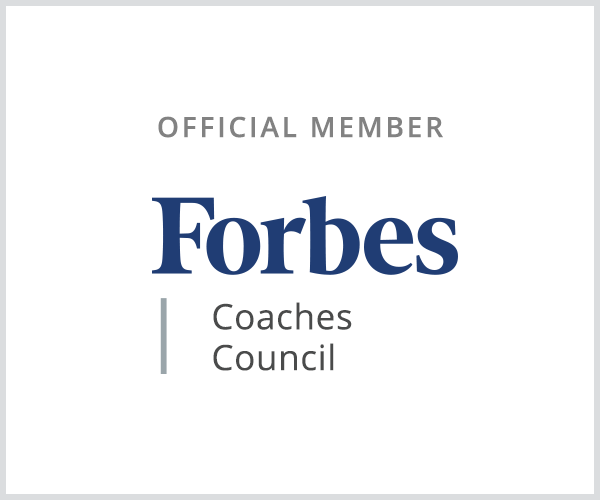 His is the author of the amazon best-seller “The Ten Year Career, The Fast Track to Retiring Young, Wealthy and Fulfilled.” The book is a culmination of 5 years of dedicated research into the mindset and habits of high performers, and gives the reader the missing links and path to greater success and fulfillment. Learn more at http://www.misfitentrepreneur.com/.